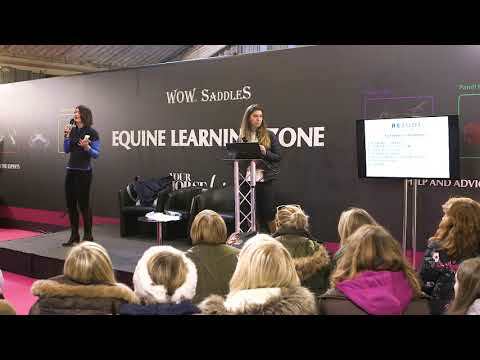 This rider sports psychology talk is presented by Helen Davis, Rider Psychology Coach at Rezone Coaching. 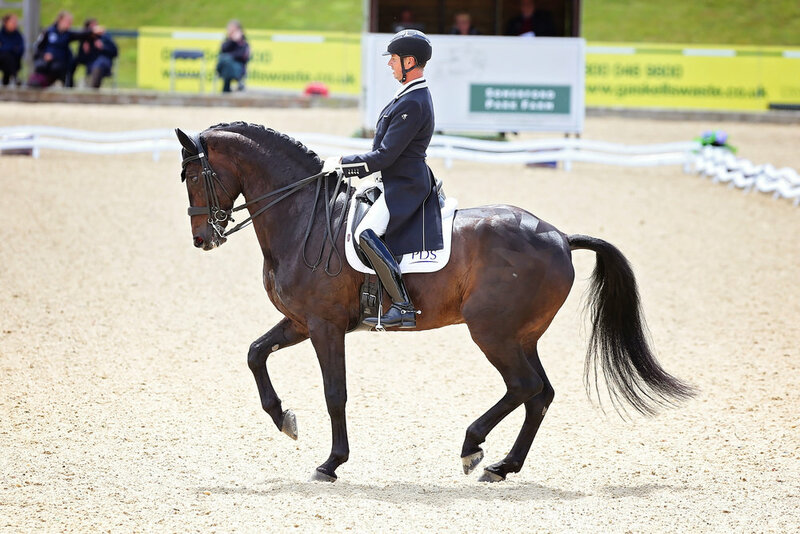 It is designed for riders at RC and grassroots level upwards across eventing, dressage and showjumping who struggle with nerves, anxiety and loss of focus at competitions. Riders are advised to bring a notebook and pen (or a tablet) so they can make notes.